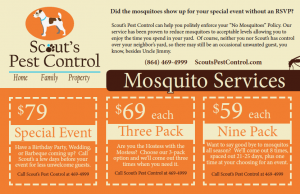 Did the mosquitoes show up for your special event without an RSVP? 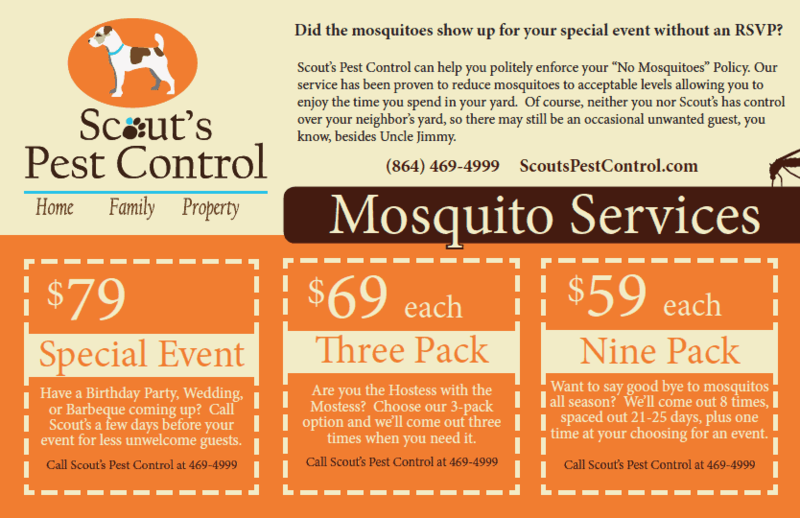 Scout’s Pest Control can help you politely enforce your “No Mosquitoes” Policy. 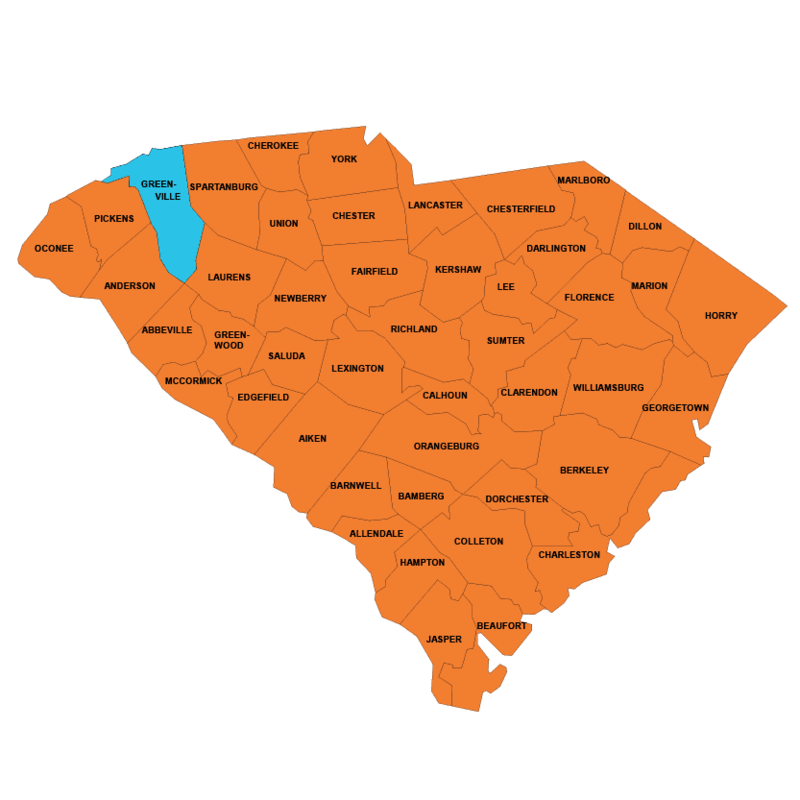 Our service has been proven to reduce mosquitoes to acceptable levels allowing you to enjoy the time you spend in your yard. 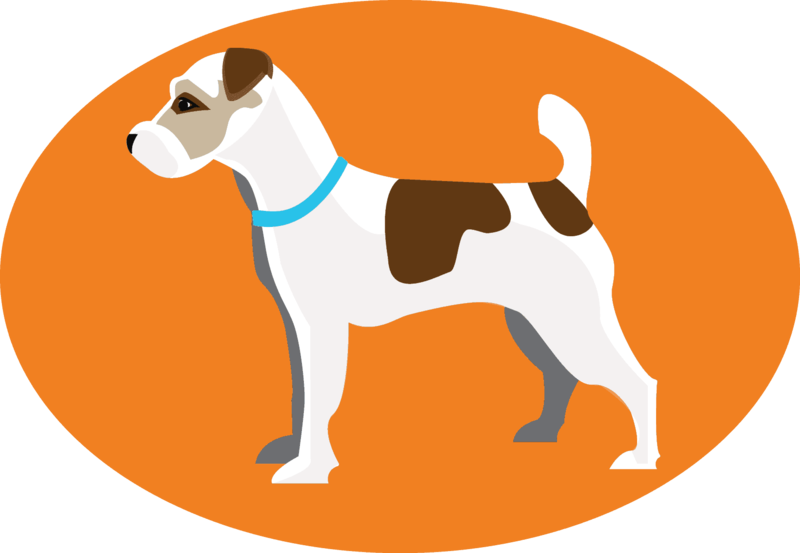 Of course, neither you nor Scout’s has control over your neighbor’s yard, so there may still be an occasional unwanted guest, you know, besides Uncle Jimmy.